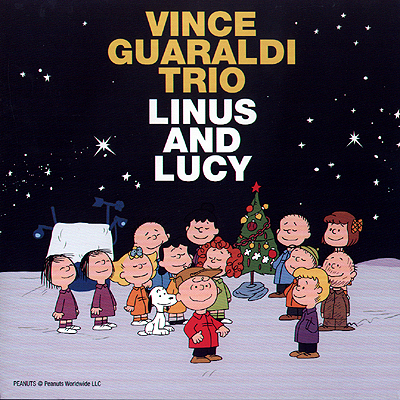 Notes: A Record Store Day single taken from the album Vince Guaraldi Trio - Jazz Impressions Of "A Boy Named Charlie Brown". 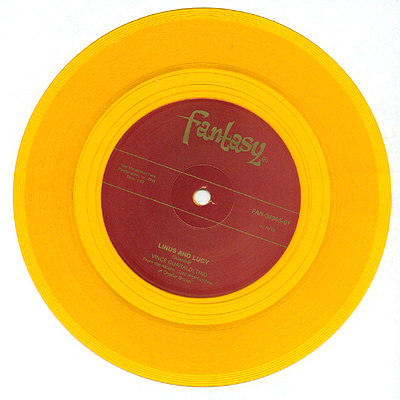 This 2013 release came on clear gold vinyl and was limited to 3000 copies pressed. 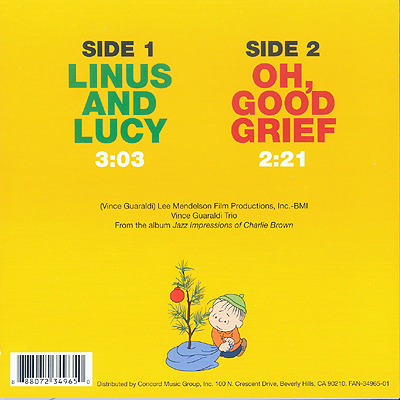 The sound is great and the cover art brings back those memories of all the times you sat through this cartoon.